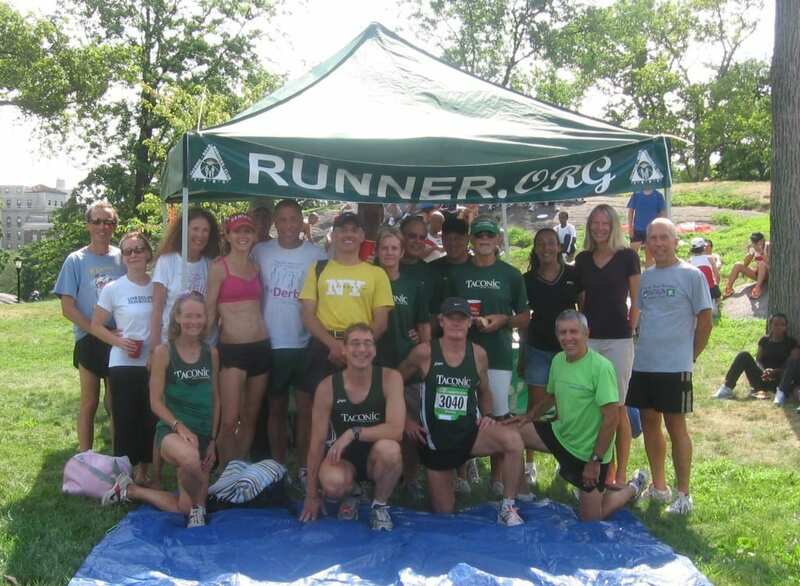 Taconic Road Runners participates in team club points races sponsored by New York Road Runners. Each year, NYRR designates 10-12 of their races as club points races. While most of these races are in Central Park, a few are held in the other boroughs. Both the mens and womens teams traditionally, have done very well, placing within the top three, and usually first, place. For more information regarding Taconic’s Women’s teams, contact Cathy Groneman at [email protected] Drop Cathy an email and she’ll include you in our mailings announcing our upcoming team events.